A team from the Nuclear Regulatory Commission will begin inspecting tubes that are failing pressurized testing. It’s a $670 million dilemma. That is what Edison International paid for the steam generators housed in units two and three at the San Onofre nuclear generating station. Some of the metal tubes, which carry water to power the huge turbines, have failed pressurized testing. Edison tested 1 percent of the 19,000 tubes this week and so far, 7 have failed. A team from the Nuclear Regulatory Commission will begin inspecting the tubes Monday. Unit two was taken off-line for maintenance in early January. A few weeks later Edison found a leak in the tubes in unit three and shut it down. They say a small amount of radiation did leak into the atmosphere. 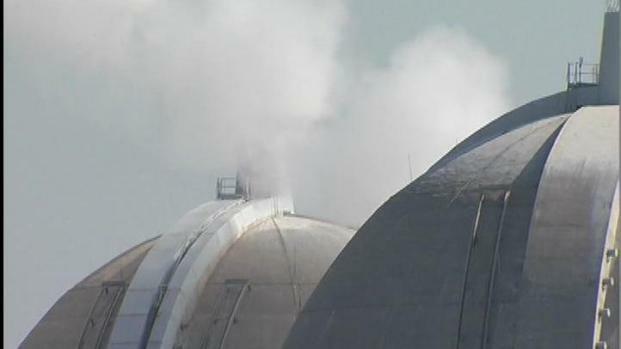 It's been 16 days since San Onofre shut down a reactor that may have leaked a small amount of radiation. The other reaction has been powered down. So, the question is, where is the power coming from? In light of the latest issue, some groups are backing an initiative designed to shut the plant down. "The big question is: if these are supposed to last 40 years and they already have that kind of wear?" said Donna Gilmore, with Sanonofresafety.org, a group critical of the plant. "They have yet to say what the reason is. My biggest concern is that they’re going to put those steam generators back on-line when they have defects in them." 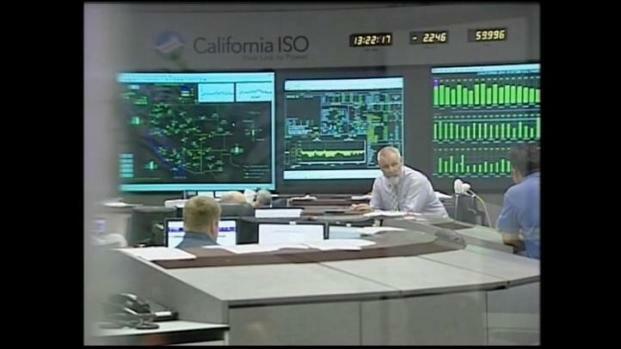 A reactor at San Onofre Nuclear power plant was shut down Tuesday night after sensors reported a radioactive leak. Edison officials said they are committed to safety and will not put either reactor back on-line until they know why the tubes are wearing down. 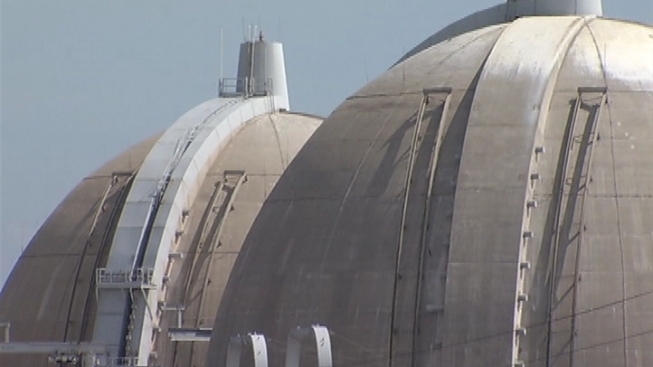 About 19 percent of all power used by Edison customers comes from San Onofre. Those customers are currently getting their electricity from other sources.